iPhone 5S Customs rubrique. 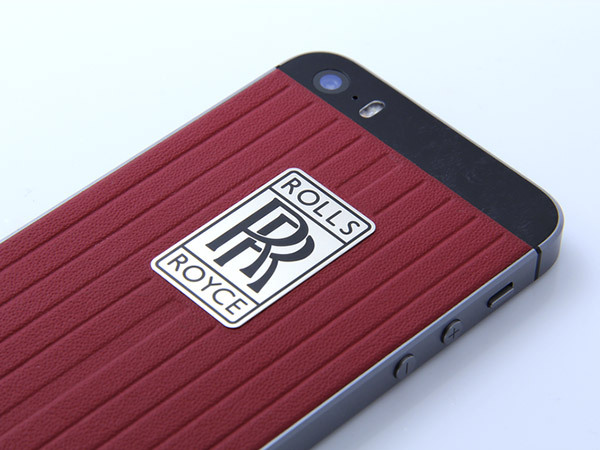 Today we will show you an unique Rolls Royce iPhone. — Genuine cow leather. PU leather cover. — Black “bird’s eye” wood under the gloss. — Base metal – white gold, 585 samples. R2-D2 USB Car Charger with Sound Effects!